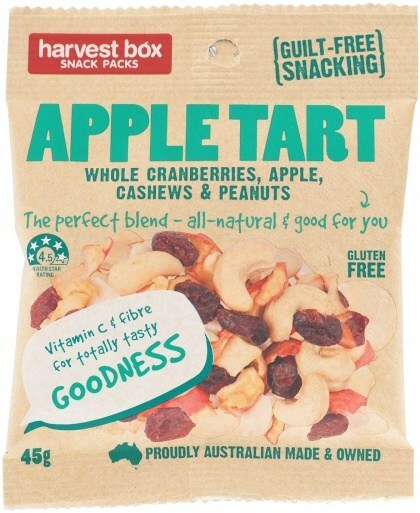 Looking for a snack that is not only good for you but also delicious? 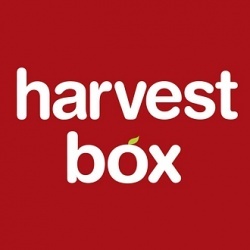 Harvest Box presents the gluten free Raw Mix Snack Pack. Featuring heart healthy fats, fibre and phytonutrients, this perfect blend of blanched peanuts, raw cashew, whole cranberries and apple is not only tasty but super healthy.